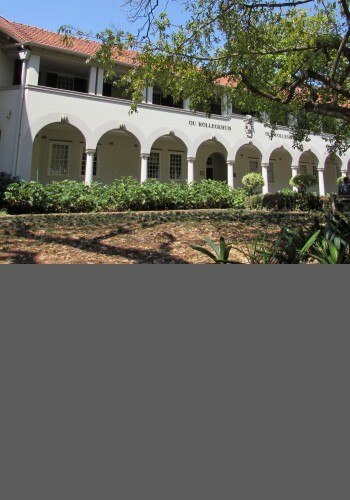 The Human Economy Programme at the University of Pretoria started in 2011 with the goal of bringing back human concerns in economic studies. To date, the programme has recruited a large number of doctoral students and postdoctoral fellows from around the world. The programme is interdisciplinary and its past and current participants have backgrounds in Sociology, History, Anthropology, Political Science, Development Studies, Religion and Economics. 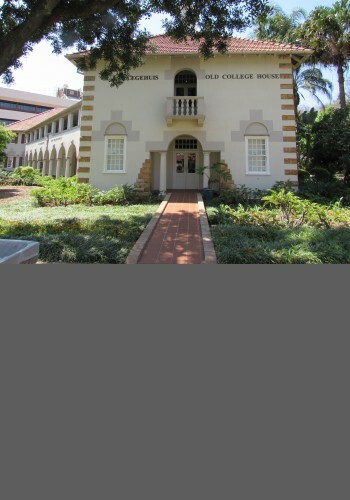 Since July 2013, the programme is housed in the Centre for the Advancement of Scholarship at the University of Pretoria. Through a number of case studies, the Human Economy Programme has examined how people insert themselves into economic life. What people practically do has often been obscured, marginalised or repressed by dominant economic ideologies that privilege the market. The department is interested in the many ways in which people engage with the economy and respond to institutional forms that perpetuate structures of inequality - creating, challenging, or even trying to ignore them. The human economy is conceived of as being made and remade by people themselves, being based on a holistic conception of human needs and with the interests of humanity as a whole in mind. The aims of the programme are both academic and practical. We are building a body of research that pertains to the issue of nurturing and expanding economic democracy, particularly in Africa and the global South, and wish to communicate these findings to a wider public in order to support popular movements that are aimed at achieving economic democracy. Thus far, the programme's postdoctoral fellows have published numerous articles that are based on their individual research. They have also contributed to a special issue published in 2013 in a South African journal, and two collective volumes published in 2014 and 2015 as part of the Human Economy Series by Berghahn Books. In August 2013 the programme hosted an international conference on Economy and Democracy at the University of Pretoria.